Yesterday (19th September) Variety Magazine reported that Warner Bros. have a live action Suicide Squad movie lined up for the future. This came as news to many of us, but it doesn’t end their a fairly sizeable detail about the movie was also revealed, it is to be directed by David Ayer. Ayer is best known for previously directing the fantastic, LAPD focussed mock-documentary drama End Of Watch. As well as writing and directing the as of yet unreleased war drama Fury. 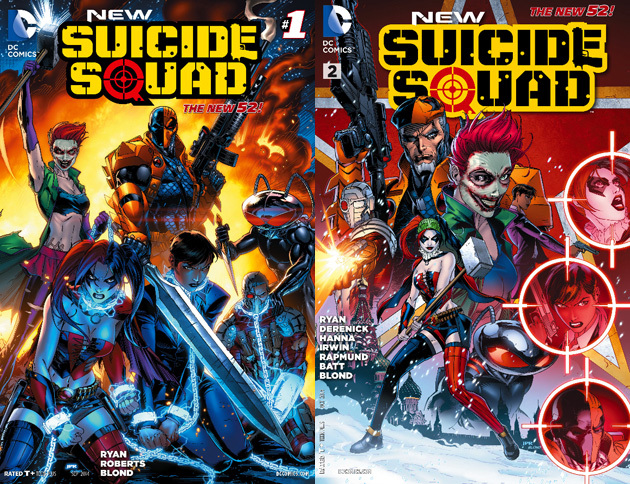 If you are unaware about the DC team, the Suicide Squad is a group of DC comics villains forced to work for a government organisation. The team has gone through various incarnations over the years, however there are a couple of members who have remained as a constant throughout the squad’s history of chaos. These include; Harley Quinn, the lady-jester who is obsessed with the Joker, Deadshot, an assassin with an augmented eye patch who simply cannot miss. The leader of the group is the highly trained and physically advanced mercenary, Deathstroke. Each of these characters including the squad itself have featured on Arrow, a CW TV show based on the DC character Green Arrow. 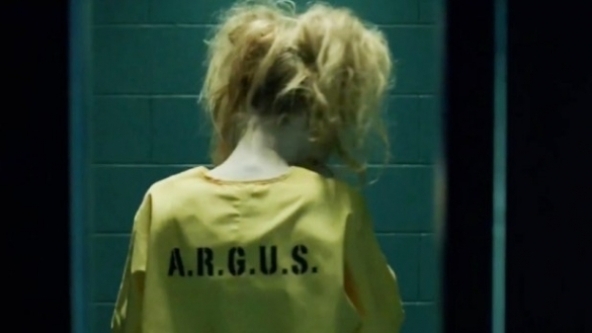 Granted, Harley Quinn wasn’t a member of the squad in the episodes that they featured in properly but she appeared as a sort of cameo/Easter egg. It is interesting to see that DC and Time Warner are going down this route, the Suicide Squad movie will reportedly be very dark, for obvious reasons, its a team of super-villains that are forced to carry out operations for a large corporation. Sources have said that the reason they have gone for David Ayer as director is because they want a darker tone. Part of me can’t help but wonder if DC are trying to compete with Fox on this one, it has been known for some time now that a similar movie is planned, a spin-off of The Amazing Spiderman franchise. A Sinister Six movie with little or no inclusion of Spiderman. Like with the Suicide Squad in DC, The Sinister Six in Marvel is a super villain team up.